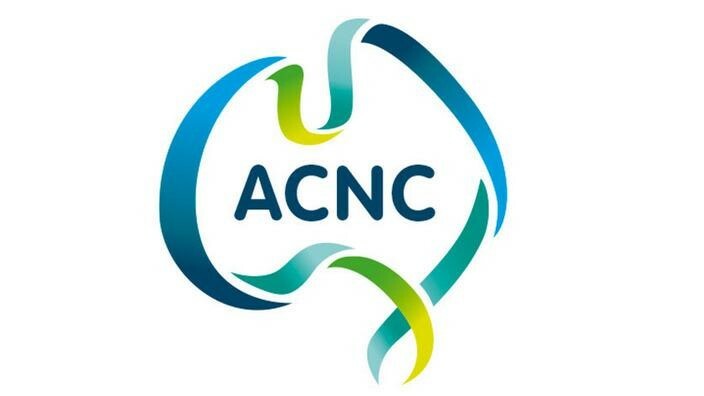 The Government has released the terms of reference for a review of the legislation governing the national regulator of charities, the Australian Charities and Not-for-profits Commission (ACNC), as required by legislation. This review will enable the Government to meet its statutory obligation that a review of the Australian Charities and Not-for-profits Commission Act 2012 and the Australian Charities and Not-for-profits Commission (Consequential and Transitional) Act 2012 be undertaken after their first five years of operation. A report on the review’s findings and recommendations are required to be made to the Government by 31 May 2018. Interested parties are invited to comment on this consultation. You can submit written responses up until 28 February 2018.